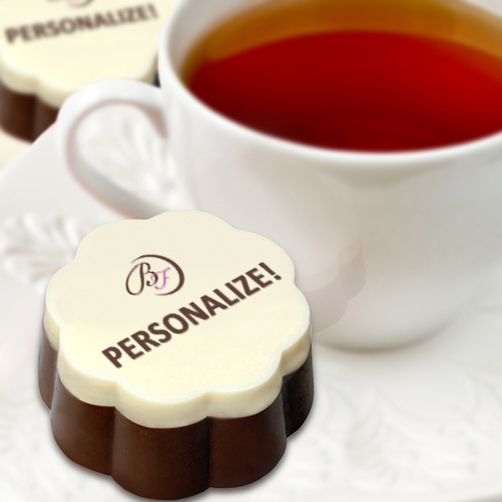 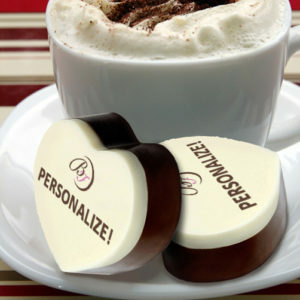 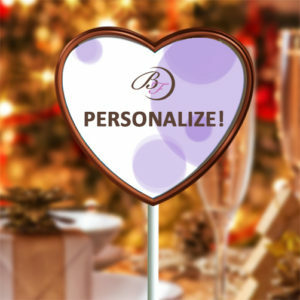 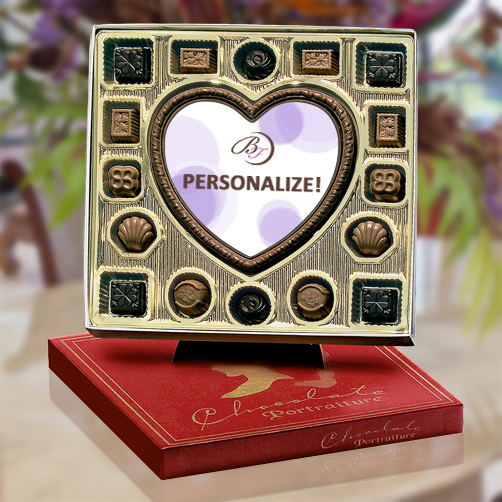 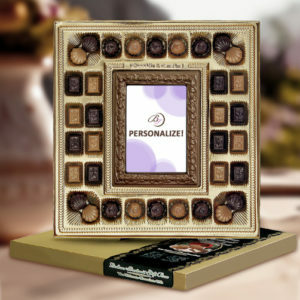 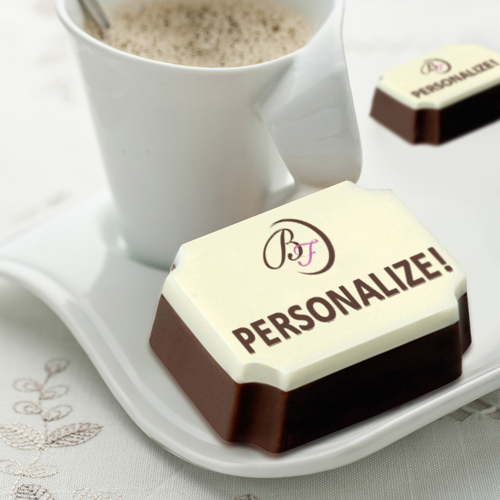 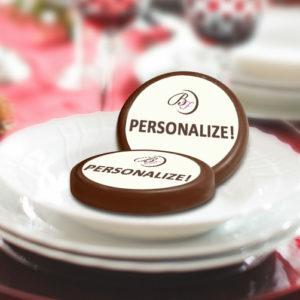 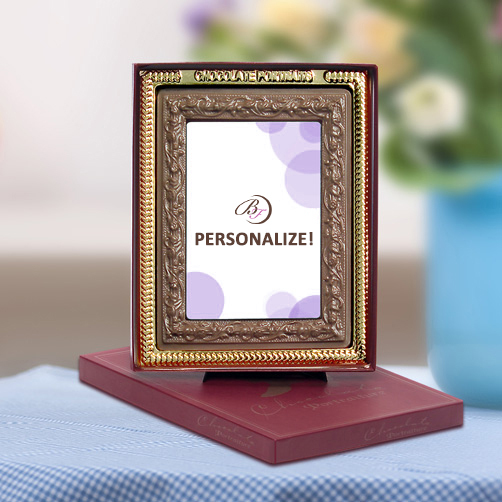 Our custom engraved chocolates are the perfect gift for any occasion. We are currently updating our online database of products which will give you an even broader selection of chocolate gifts. 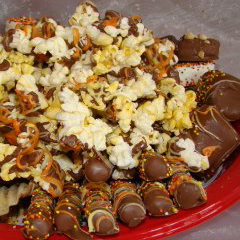 In the meantime, please look over our many categories of gift ideas for all occasions. 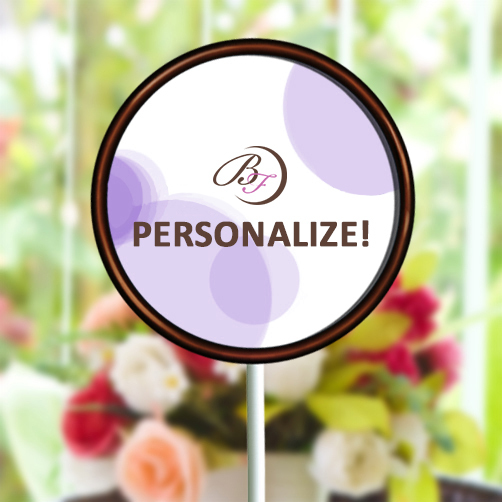 Please contact us with any questions or order ideas! Need more details, please contact us for pricing or to answer any questions you may have.